The Mindbreeze InSpire SDK gives new value to your application. The Mindbreeze InSpire SDK provides what software developers are looking for. The proven Mindbreeze technology saves you from having to develop a highly scalable search for structured and unstructured data. Software manufacturers, integrators and developers can benefit equally from this product know-how. The Mindbreeze InSpire SDK is platform-independent and runs under both Linux and Windows. 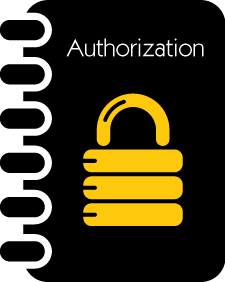 It can be integrated in applications using any of the programming languages Java, C# or C++. Open interfaces and multiple configuration options leave room for adapting to individual requirements. 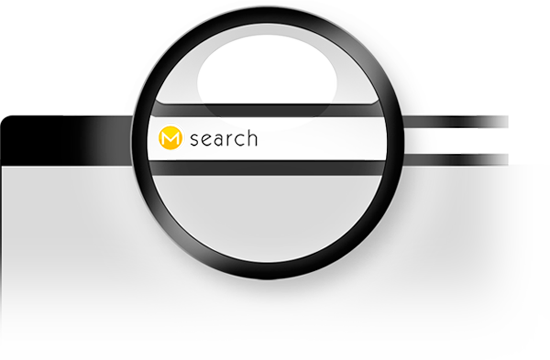 Mindbreeze provides internationally awarded search technology which has been tried and tested by many users and can be simply integrated into any application. The download package includes the proven architecture, the high-performance index, the filter as well as the Mindbreeze web client and the Mindbreeze embedded client along with the SDK and the associated Eclipse project. The SDK Sample describes the connection of any data source with Mindbreeze. The Fabasoft Folio Cloud CMIS interface serves as an example. 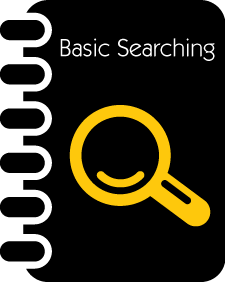 You can find a step by step guide of how you can make data from a data source "findable" and how you it can be searched through. You can try the example with Fabasoft Folio Cloud. We’ve set up the user demo@mindbreeze.com with the password “mindbreeze”. You can of course also use your own user account. Get to know the Mindbreeze InSpire SDK inside out with our SDK samples. 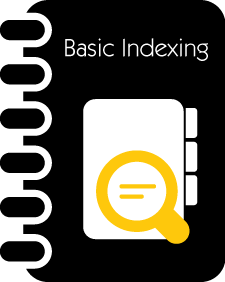 Learn the basics of sending items to an index. 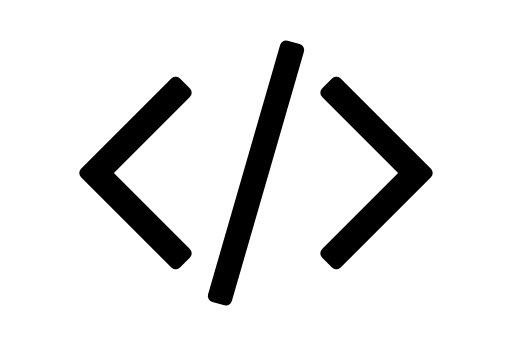 Embed search in your application. Restrict search results to certain users and groups. Access the Mindbreeze InSpire SDK download area. Apply now to the Mindbreeze Developer Network and take the first step toward success through collaborative and innovative development. For questions please contact us.